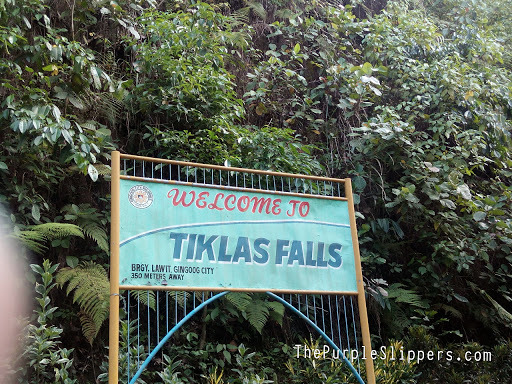 Tiklas falls is located at Brgy. Lawit Of Gingoog City. 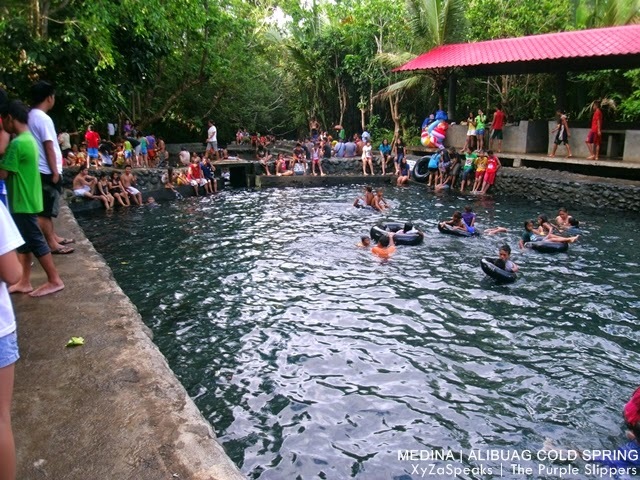 It is 7 km away from the National Highway and can be reached by riding skylab (modified single motorcycle) or multicab for hire from the Poblacion of Gingoog City. 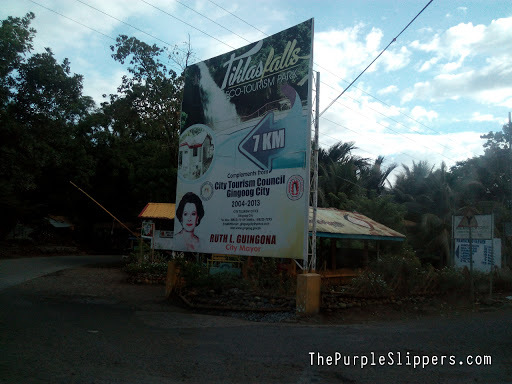 If you have your own car you can just drive your way towards Tiklas falls. The road is well cemented thus transportation is not really a problem. It was father's day when we decided to celebrate it away from home. 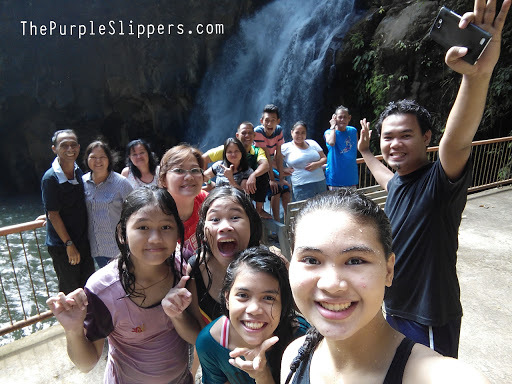 We visited Tiklas Falls for the first time with the whole clan, and by saying that our grandpa and other relatives were with us. Tiklas Falls, i mean the area was maintained by the government. Locals are taking care of it and guarding it. 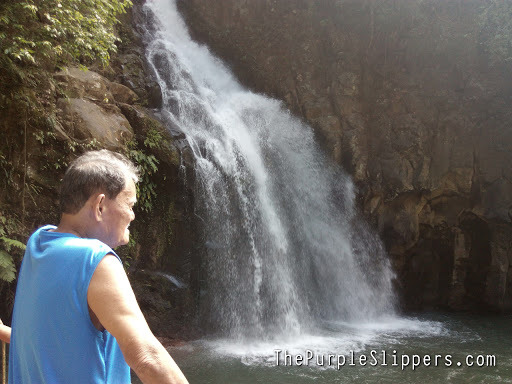 Because the falls is created by God, it's safety, depth and mood is unpredictable and cannot be controlled, that's why the local government created an area near the falls for people to enjoy. They have constructed a number of open cottages for rent and a decent showeroom and changing area. 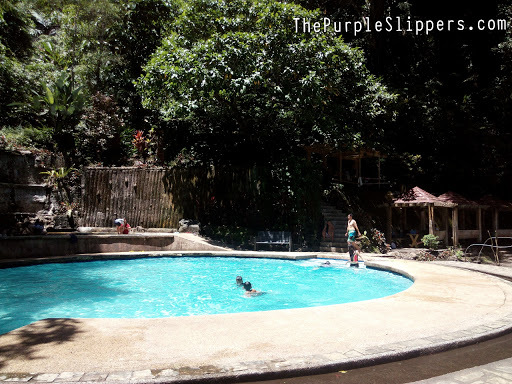 Entrance fee is only 20.00 pesos for adults and 10.00 pesos for kids. 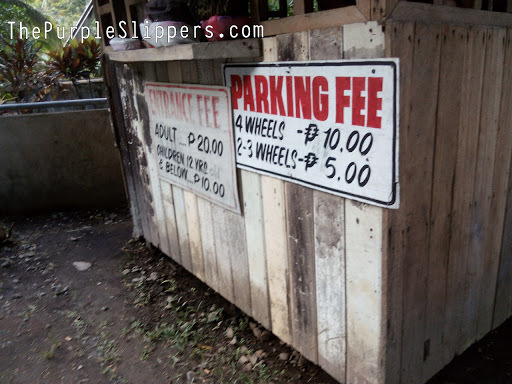 Parking fee for your vehicles is at 10.00 pesos for 4 wheeled vehicles and 5.00 pesos for the 2 wheeled. 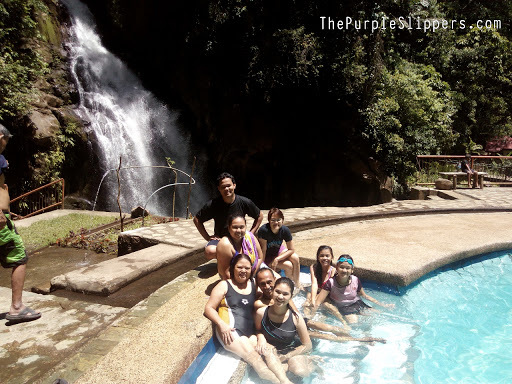 From the Parking area and entrance gate you will walking up to the falls about 350 meters. 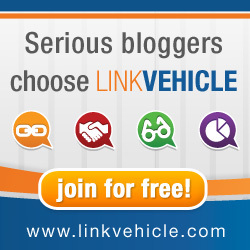 It's an easy trek and no special skills required. Just be careful though since some parts are slippery. It is strictly prohibited to jump off the cliff into the pool basin of Tiklas Falls for security reasons, but people with attention issues would still take dare devil stunts to catch visitors attention. If by any chance someone like them would perform infront of you, just to take photos or clap hands to force them to stop. 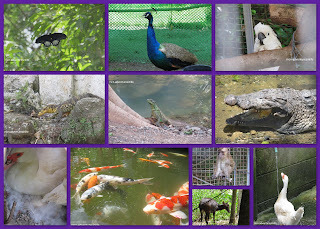 Because the more you praise them for such daredevil stunts you are placing them in great danger too as they allow themselves to be swallowed and eaten by the depth of the pool basin, worst they might hit a rock and never come up again. 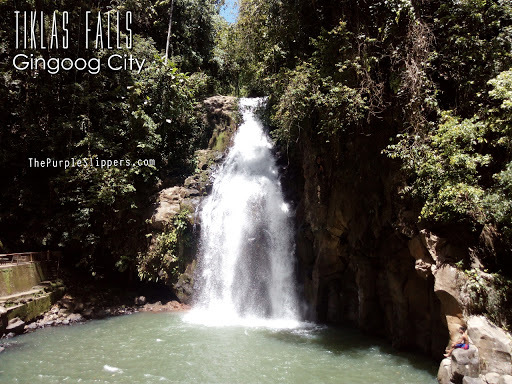 In your next visit to Gingoog City, give time to visit Tiklas Falls. It's worth the detour.